Everything’s new, exciting (and daunting too) when you start at university – moving away from home for the first time, mixing with new people, worries about your course, and concerns about your student loan and how to make it stretch as far as possible. Eating properly may be the last thing on your mind, but it’s very important to make sure you get a varied, healthy diet within your limited budget. We asked Isabel, a second year student of anthropology at UCL, for her comments and advice about catering for yourself when you may never have done this before. Like many other students we’ve talked to, she said that her year as a fresher was the most difficult in terms of eating well. Her accommodation was in a Hall of Residence with five other students of different backgrounds all sharing a small kitchen. Now in her second year, Isabel’s made close friends and they share a flat together and are more organised and co-operative about their catering arrangements. Based on her experience, she’s come up with some tips for healthy eating on a budget that both freshers and other students might find helpful. • Learn to cook a few things before you go to college and arm yourself with a basic cookbook. 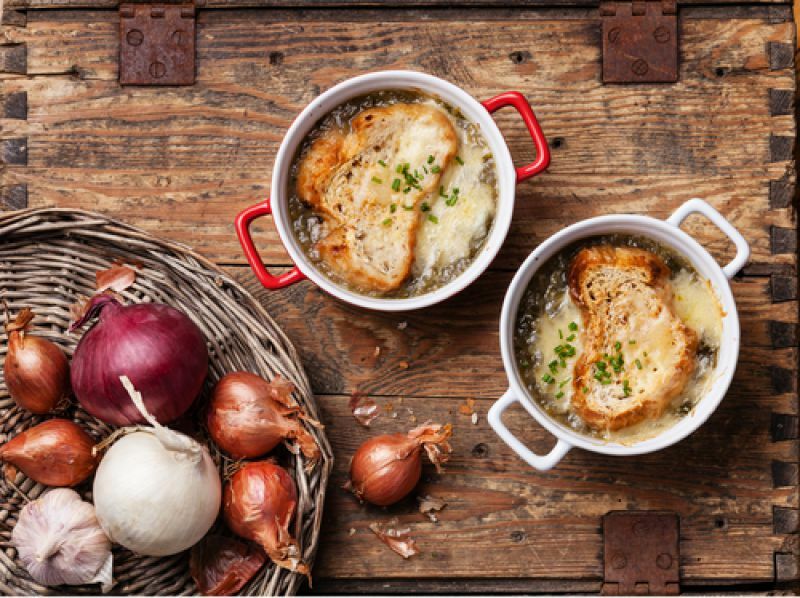 • Suggest that you take turns occasionally to cook your “signature dish” for your flatmates, especially if they come from outside the UK – authentic Chinese, Italian, French or Spanish or just a lovely soup with good bread. • Keep a well-stocked store cupboard with inexpensive basics like tinned tomatoes, rice, couscous, porridge, lentils, baked beans, plus salt and pepper and a range of spices, so you always have the makings of a meal. • Cheese is expensive and Isabel found that it was too tempting to keep snacking on her favourite mild Cheddar. She now buys a stronger cheese, so uses less of it to add flavour and protein to simple dishes. 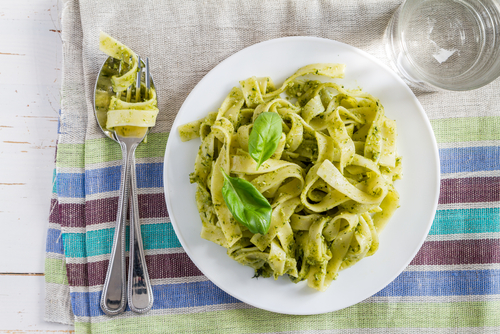 • Pasta with pesto from a jar is a good standby with added cooked peas, broccoli, courgettes or other vegetables to bulk it out and add nutrients. • Don’t shop too often at the local corner shop, even if you’re fond of the owners. They don’t have the bulk buying capacity of supermarkets are will be more expensive. • Try the Co-op. They offer a 10% discount with your NUS card and their loyalty card gives you money off your shopping too. • Use the budget supermarkets for the best value and buy “own brand” products, rather than big name items. • Buy big sizes of basics like washing powder and store cupboard ingredients and share the cost with your flatmates – this will involve some trust and diplomacy to avoid arguments. 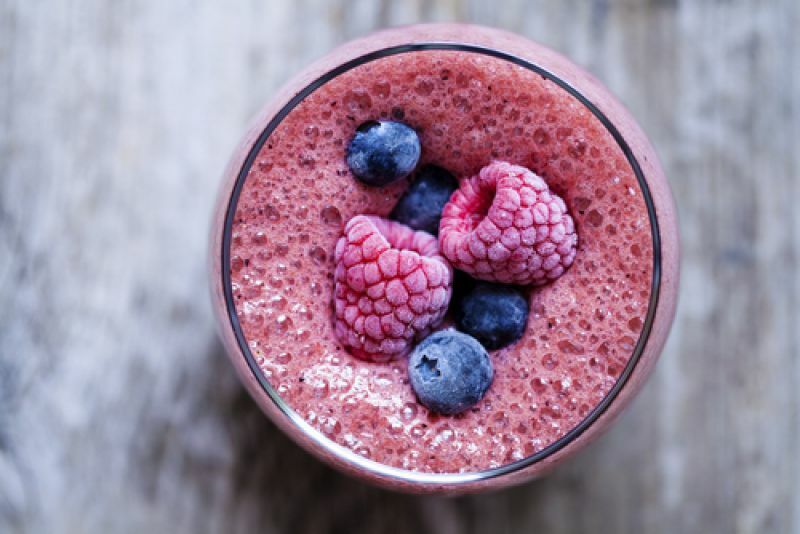 • Buy frozen berries to make a breakfast smoothie with yoghurt – fresh ones are expensive, unless they’re on the “reduced” shelf. • You can do lots of things with eggs – on toast or in an omelette with cheese, mushrooms or herbs and a salad they make a great meal when you’re pushed for time. • Buy seasonal fruit and vegetables to get the best value. • Make you own sandwiches/lunches, rather than buying them from a deli. • Shop after 9pm at your local Tesco Metro or similar, when you can bag bargains. Or check out your local outdoor market, as they’re about to close, for super-cheap fruit and veg. • Cook soups, casseroles, chilli and pasta sauce in bulk and freeze portions for eating later. 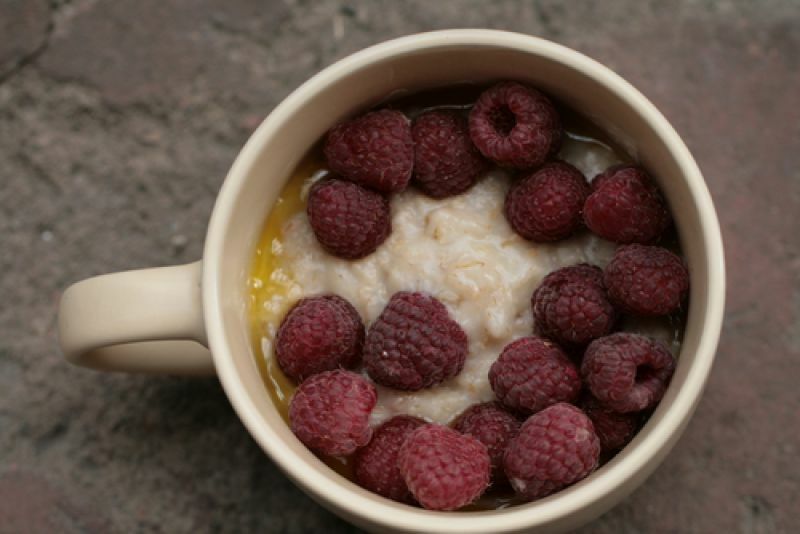 • Porridge is a cheap, warming breakfast option and nice with some chopped fresh fruit or a few raisins. • Jacket potatoes make a healthy, filling meal – with leftover chilli, baked beans or cheese and some homemade coleslaw. Lastly, a recommendation from Isabel’s Mum – make sure you ring home if you’ve had something in the fridge for a week and wonder if it’s safe to eat!